The State of California has released the Fourth Climate Change Assessment, which provides the scientific foundation for understanding climate-related vulnerability at the local scale and informing resilience actions. 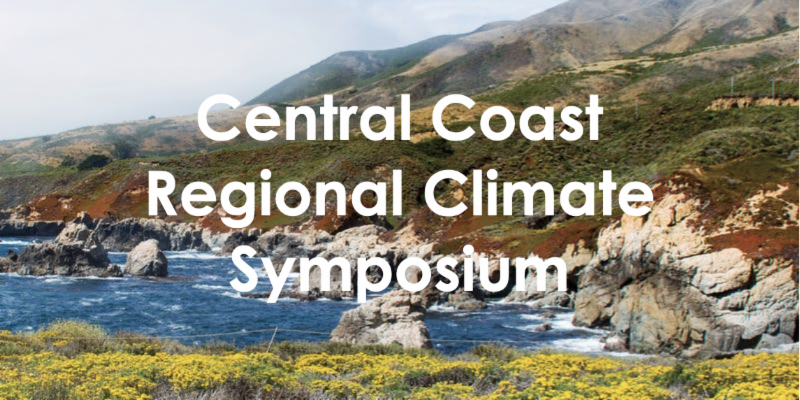 The Fourth Assessment includes a report on the Central Coast Region; UC Santa Cruz faculty member Ruth Langridge was the coordinating lead author for the report with 24 additional contributing authors. Please note: An additional meeting space (UC Santa Cruz, Alumni Room) has also been secured and will be joining the primary workshop in San Luis Obispo via webcast. Speakers will be participating from both locations.